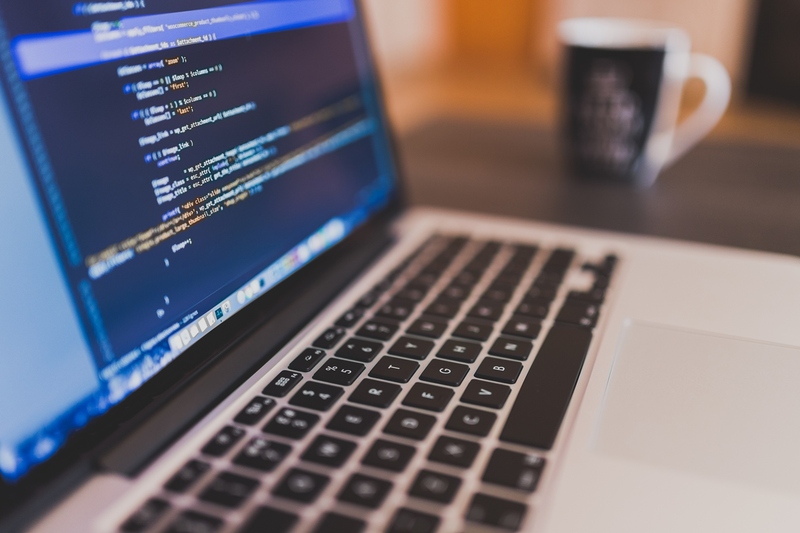 Technology companies are increasingly setting up offices across Africa, in countries like Nigeria and Kenya, to gain access to local web developers, according to USA Today. American and European companies face difficulties in recruiting adequate numbers of qualified technology staff from their own labour markets and, as a result, are now searching for these highly skilled people in African countries. Africa holds particular attraction for International corporations, because it has one of the fastest growing middle classes in the world, according to the ICEF Monitor , the market intelligence resource for the international education industry; McKinsey Global Institute (the business and economics research institute , providing facts and insights for western governments and leaders in the commercial, public, and social sectors) predicts that consumer spending across Africa will increase to USD 1.4 trillion by 2020, compared to USD 860 billion in 2008. In addition to the obvious connection between increased consumer spending and foreign companies investing in local operations to meet increasing demand for their products and services, parts of the increased middle class African families’ incomes are being invested in higher education, resulting in the creation of a highly skilled new generation of Africans, looking for skilled jobs. Until recently, this new class of highly qualified professionals in Africa could not be absorbed by local markets in positions relevant to their degrees, so they often ended up working in positions well beneath their qualifications and training. The arrival of foreign corporations in Africa has changed all this. This is not to say that there aren’t challenges ahead. One difficulty many African nations face is an unbalanced labour force, something particularly obvious in South Africa. Dating back to the apartheid era, most black Africans were placed in low end jobs; as a result, a large proportion of the population remains in conditions of poverty, with limited means to pay for higher education, which would lead to better paying jobs. According to the 2015 annual report of the African Development Bank Group, a relatively small percentage of the South African population that can afford a university education, are not enough to cover the number of highly skilled jobs needed for the country’s economy to run smoothly. In addition to the many African and international corporations now operating in Africa, creating thousands of new jobs, especially for qualified technology professionals, a number of educational institutions are also increasingly active on the continent, creating more training opportunities, and creating a higher qualified and better paid workforce in many African countries. UNICAF has already helped over 7,000 people in Africa to pursue their dream of receiving quality higher education, leading to a better paying job and a more comfortable life. If you too would like to take the first step in creating the life you dream about, visit www.unicaf.org and find out more about the UNICAF Scholarship Programme. Your future is in your hands.